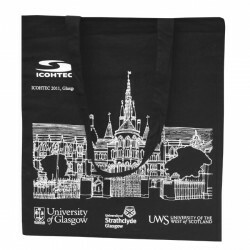 Midpac stock a large range of cotton bags in various styles, sizes and colours. 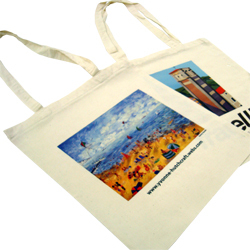 All of our stock cotton bags are available printed from 1 colour to full colour process. 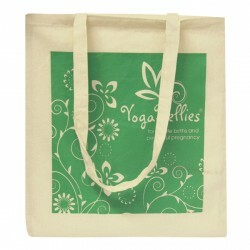 Our printed cotton bags are printed either from our UK print factory or direct from our Asian factory. 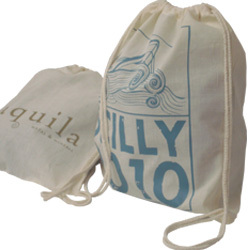 Plain cotton bags are from either 10 or 25 bags (subject to style and size). 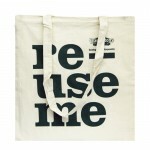 printed cotton bags from just 25 bags printed single colour. Printed Cotton Bags Bag size 380x420mm Natural cotton bags with long handles ..
Coloured Printed Cotton Bags Bag size 380x400mm Dyed coloured cotton bags .. Transfer Printed Cotton Bags Bag size 380x420mm Natural cotton bags only Long.. Printed Cotton Backpack Bags Bag size 370x405mm Natural cotton backpacks w..